How far will golfers travel to attend? Is the course located within driving distance from most golfers’ homes? If so, it’s more than likely a winner. Rock Creek Golf Club is located in Fairhope, AL. 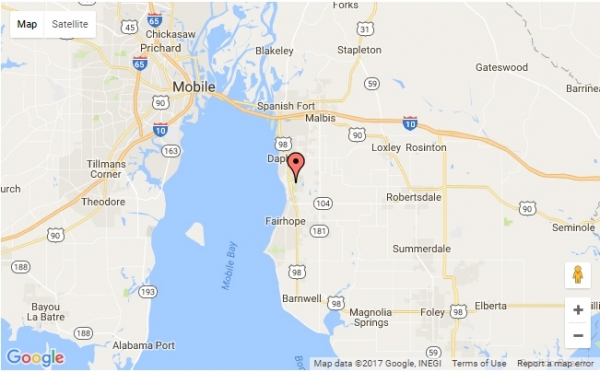 We are approximately 1 hour from Orange Beach and Gulf Shores, 2 hours from Biloxi and 1 hour from New Orleans. Check out our website for a map and directions to see if our location would be a great spot for your next tournament. What can we do off the course during our stay? Although golf is the main attraction, it is nice to have some exciting nightlife or “off time” attractions to break up the trip. 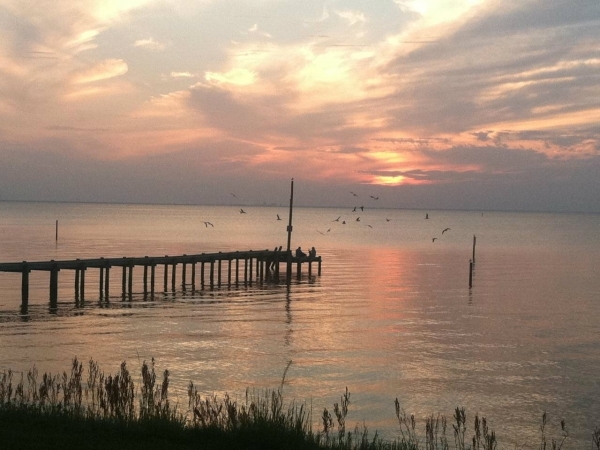 Fairhope has a great downtown area, a beach front park and municipal pier, and a surplus of events and festivals. We are also a short drive from Gulf Shores and Orange beach, where you can find 32 miles of white sand beaches, charter fishing, water sports, and more! Read more about local attractions here. Is there adequate space for parking, registration and awards reception/dinner? Make sure the course you choose is setup to host your number of golfers. Rock Creek can host up to 144 golfers. We have plenty of room for registration, parking, and enough event space to host up to 300 guests for lunch or dinner. We have a full kitchen and catering staff to provide anything from burgers to lobster…whatever you’re group desires! Can the course provide referrals from other events that have had a good experience? It is essential to read reviews on the golf course before you choose it. 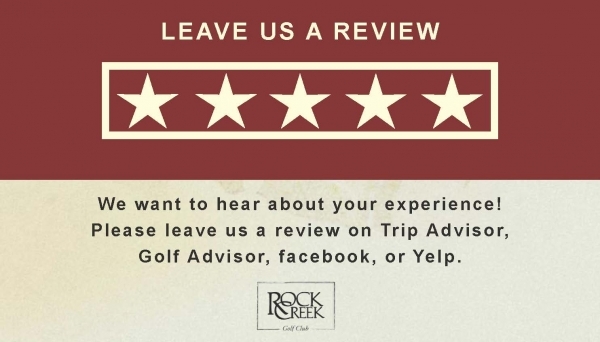 Check yelp, trip advisor, golf advisor or facebook to make sure the general consensus is good for the course you choose. Click the links above to check out reviews for Rock Creek. ​What is the overall cost and can the group make money from the tournament? Is the golf course flexible with the tournament price based on factors such as time of year, time of day, frequency of play, etc? It should be! Rock Creek will send several proposals based on your requests and we will work together on a price that is right for your group so that your event is successful and enjoyable. For information on hosting a tournament at Rock Creek Golf Club, visit our website or call Director of Golf, Trey Childs, at 251-928-4223.